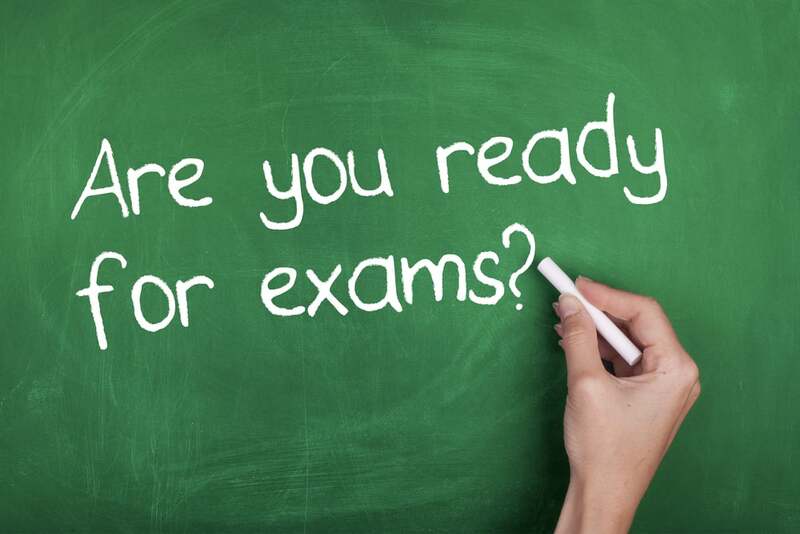 This week has been another busy one as teachers have been preparing exam papers in readiness for next week’s end of term tests. Good luck to all our students as they show what they have learned during the past term. However, exam preparations have not stopped many from taking time out to train for the Gabon Marathon which is now very imminent! We wish them all speed and safety for the actual event. As the competitive spirit takes hold among colleagues, I am glad that this year I shall simply be an observer! With examinations come reports and all the other end-of-term activities such as the student production – only a few weeks away! Again I know rehearsals are picking up pace and I am sure we are in for a treat. This Friday morning was one such treat as the children in Early Years treated us to a medley of songs and dance with confidence and panache. There will be lots of lovely photos to share shortly. A huge thank you to all who supported the cake sale at Friday lunchtime for a very worthwhile cause. Finally I would ask you to remember the ‘Friends of ERV’ meeting next Wednesday 29 November 15h30. Please come with ideas on how we can make the ERV community more vibrant for all!